Ever wondered why iPads have become so popular among the users? For one, the brand name, the brand value takes you places as we have seen that with the iPads. The original iPad was launched in 2010 and it was an instant success. Next, the sleek and slim design of the iPads and the style factor which is simply unbeatable. However, there is one thing that pinches most of the users is that the iPads are vulnerable to repairs. The fragile screen cracks so easily, making the iPad repairs inevitable. However, the issue worth pondering is which iPad repair services to seek once the iPad is out of the warranty period and the points to consider before choosing the right iPad repair center in Dubai. 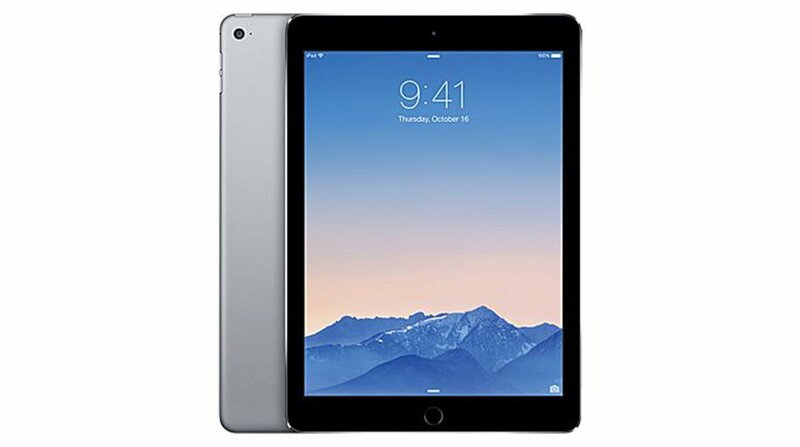 • Repair Time: The first and foremost, the Apple iPad users opt for the repair services other than the Apple’s own is due to the fact that Apple takes a huge turnaround time to deliver the repaired iPad. Hence, the first criteria would be the service center that delivers the product after the repair in the shortest possible time. The Apple stores usually take weeks for the service, which can be annoying to the users who usually find their iPads indispensable. Why? The Apple stores themselves claim that the iPad repair at their center can take five business days. On the other hand, the Apple Certified iPad repair centers usually are much faster and offer same day service in most of the cases. • Spare part quality: This is the most common reason to push the public to the Apple stores as most of the private service centers use cheap spare parts to cut down the costs and entice the users. In such cases, if you want to avoid the Apple stores and the cheap iPad repair centers as well, the best bet would be to choose the Apple Certified Service providers. They maintain the quality of the spare parts and deploy the Apple’s authentic products and keep a check on turnaround time also. • Costs: The Apple stores charge a bomb for their services, let alone the cost of the spare parts which cannot be negotiated. However, the Apple Certified Service Providers are easier to deal with in terms of the costs at the same time without compromising on the quality of the service. • Check the Reviews: When in ambiguity, it is always best to check the user reviews of the iPad repair service centers in the area to check the authenticity of the store. The Apple Certified Service centers not only have the Apple certified technicians who perform the job quickly and efficiently but also have access to the Apple stores when the spare parts need to be replaced. While you can always go for with the ‘Apple iPad Repair Service centers near me’ option for the best iPad service center in your area, we at Techno Edge Systems LLC stand out in our services, being Apple Certified Ipad Repair Center in Dubai. Do give us a call to get the quotes and other details at +971-54-4653108 or visit our webpage www.ipadrentaldubai.com.